and it is used across all genres of music. It turns out that these four chords in this particular formation can make for some seriously memorable music. Here are just a few examples of songs where you can hear this progression come to life. You might recognize these chord types from a different progression, the 50s progression. It uses the very same chords, just in a different order. The progression has also been said to have a heroic sound to it. It has been used in many major Hollywood movie trailers, especially ones released after the year 2000. The progression has been called many other things as well. It was dubbed “the sensitive female” progression by Marc Hirsh of the Boston Globe. It has also been called the “pop-punk” progression by Dan Bennett. The bottom line is that this progression goes by many names because it has been used in so many pieces of music and crosses genre lines. In “Let it Go” as performed by Idina Menzel in the Disney movie, Frozen you can hear this progression in the chorus. Have you ever wondered why you just can’t get that song out of your head? We’ve explained below. Why does this work? Well, there are many reasons, but here are a few. You’ll noticed that this progression is used often in songs written in a major key. That said, I, IV and V are always good chords to use together in a major key. This is because they will harmonize well with any note in the key. The vi chord is a natural next step because it is also a good fit. This progression is, like the 50s progression, “catchy”. For that reason, the melodies written over the chords always stick. That’s it! What will you create with this awesome progression? 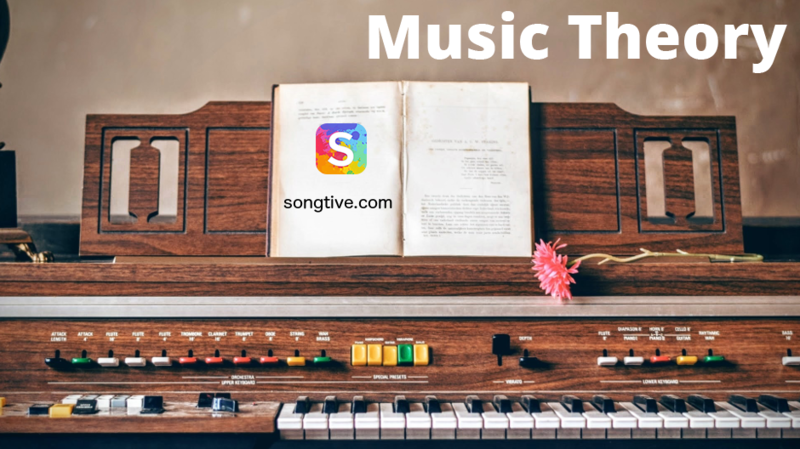 Take your new knowledge to use on Songtive for iOS/Android/Web. 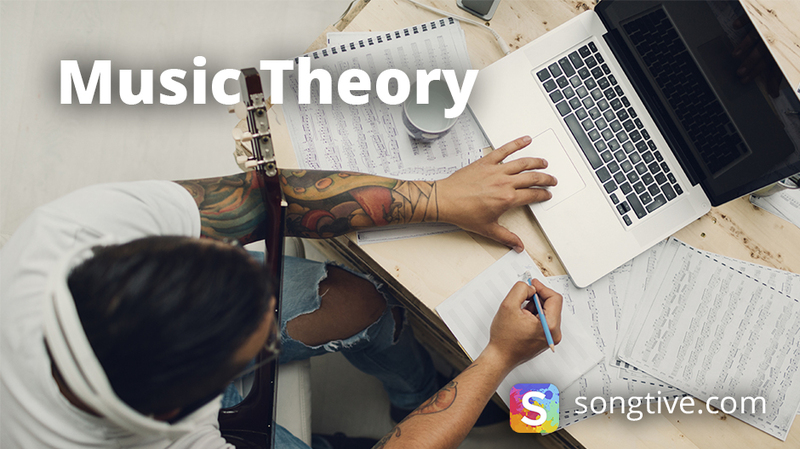 Remember to keep coming back to our blog to expand your knowledge of theory. Thanks for reading.